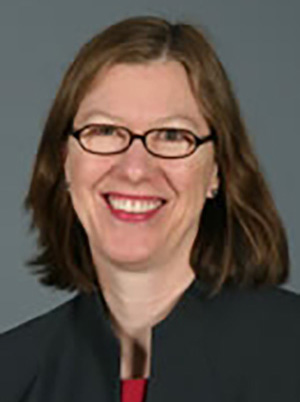 Lynn Manning, MD, is faculty at the University of Minnesota Methodist Hospital Family Medicine Residency. She has interests in chronic disease management, diabetes care, obstetrical ultrasound, scholarly activity including screening for food insecurity and social determinants of health. She also has interests in population health and coordinates daily didactic noon conferences. Family Physician and Pharmacist Collaboration: Can We Improve Transitions from the Inpatient to Outpatient Setting for Our Most Complex Patients? A Pilot Study. Looking back at a successful community FM resident research project: what worked?